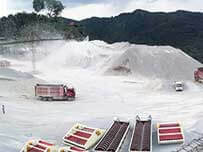 Silica sand is kind of sand widely using in water filtration, glass producing,ceramics manufacturing,industrial casting,metallurgy,construction,chemical industrial,etc. 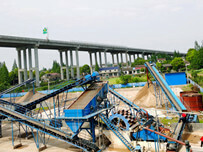 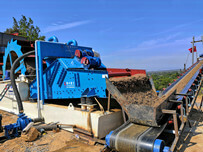 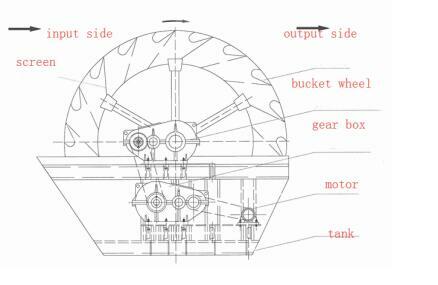 LZZG have specializing in developing and producing sand washing machine for more than ten years. 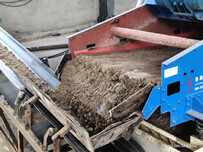 XSD Series wheel sand washing machine is widely used as washing,selecting and dehydration for the construction site, gravel plant, concrete factory and other industries. 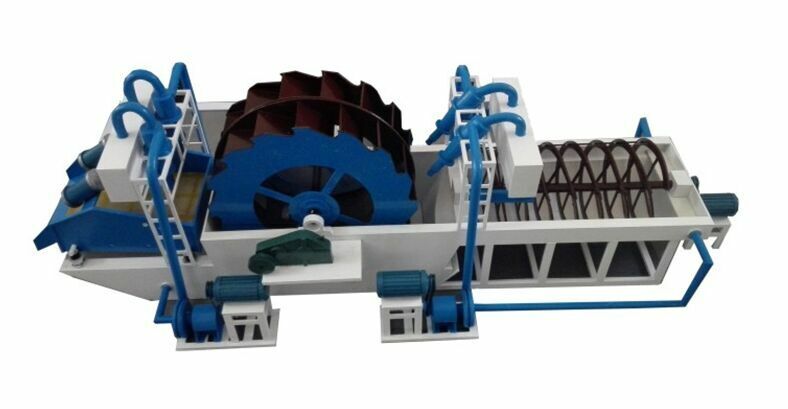 The merits of this washer are as follows: good quality, high efficiency, easy operation and maintenance and good safety performance.